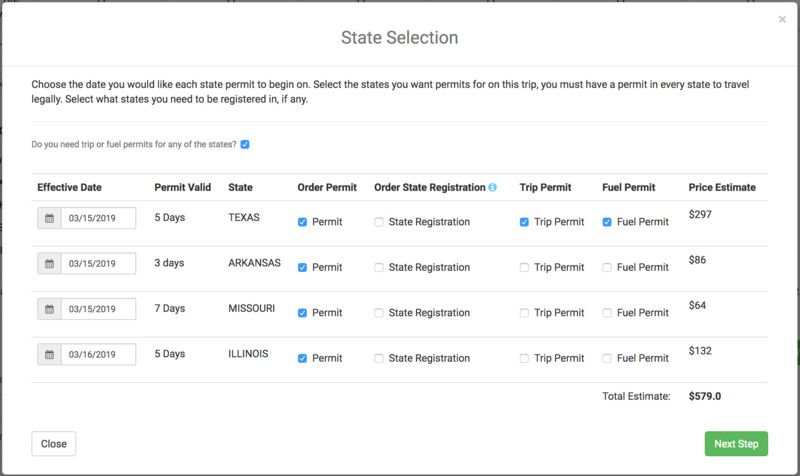 Instantly check your axle spacings, weight distribution and maximum allowed legal and permitted weight in all the states you are moving through. 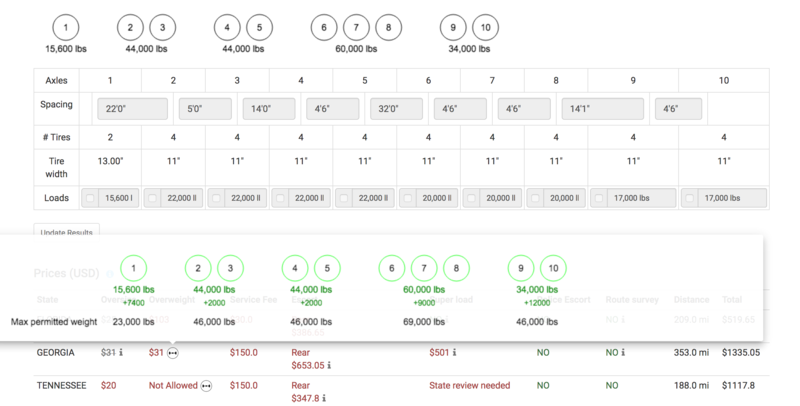 We love using oversize.io for permit and oversized load cost lookup. We primarily work in the mining sector and the system allows us to price out OD moves with better transparency so we know how to better anticipate all of the possible costs a shipment may be facing during transit. Without oversize.io we would be left at the mercy of carrier responses and quotes, as opposed to true market rates and overhead expenses. 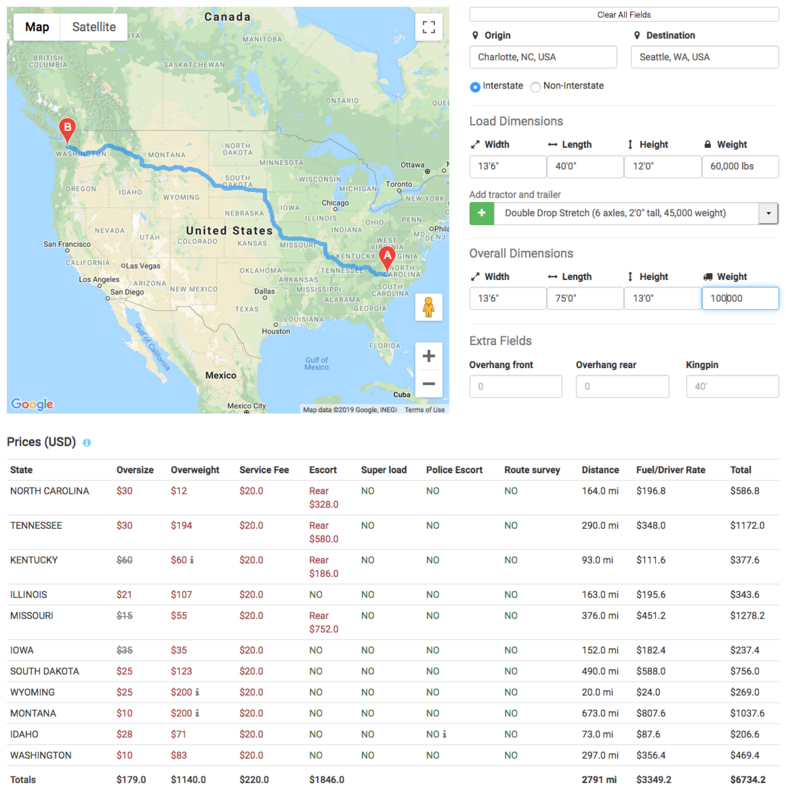 Oversize.io has been a phenomenal tool for anyone in the supply chain looking to estimate transport costs and determine optimal routes. Their figures are remarkably accurate and they work with the transport industry, not against it. I would highly recommend their service as a time-saving tool for anyone looking to expedite the process of determining actual costs.